She has been labeled the “Queen of Miami Soul”, she just as well may have been labeled the Queen of awesome singing, because anything that Ms. Wright has comitted to tape or done on stage so far, is destined to thrill you to bits! 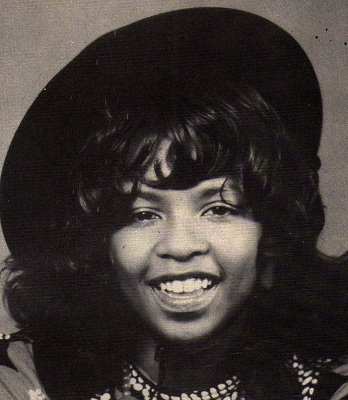 Betty Wright was born in December 1953, and was thus only 14 when her first album “My First Time Around” came out 1968. Since then, Betty Wright has released a long line of albums, and her music is almost a category all of its own. Miami soul it is, but she pours soul into everything she does, whether it is Miami flavoured, reggae infused, disco inspired or neo soul-y…. 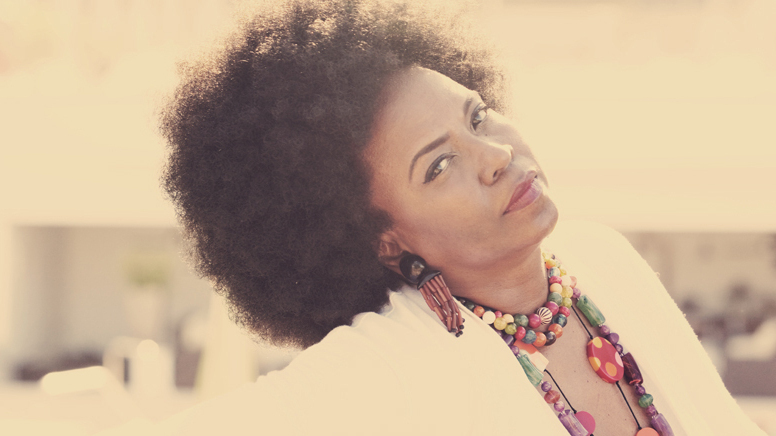 Stay tuned, a profile on the great work of Betty Wright coming up on this site in a short while….